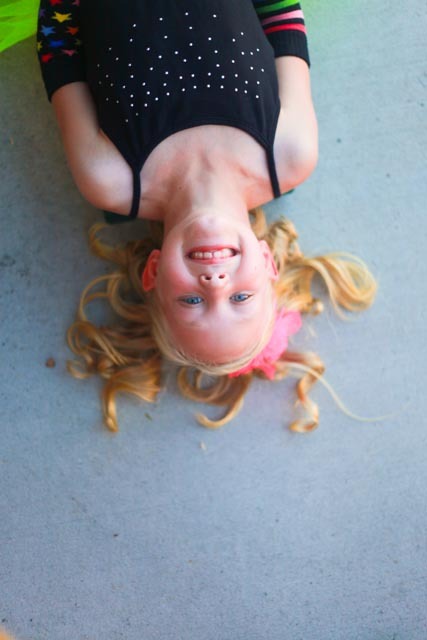 Little Ms Molly… tured eight and is going to be getting baptized. I am so excited for her. She is beautiful inside and out. I am in love with her mini high heels and her sassy little personality. 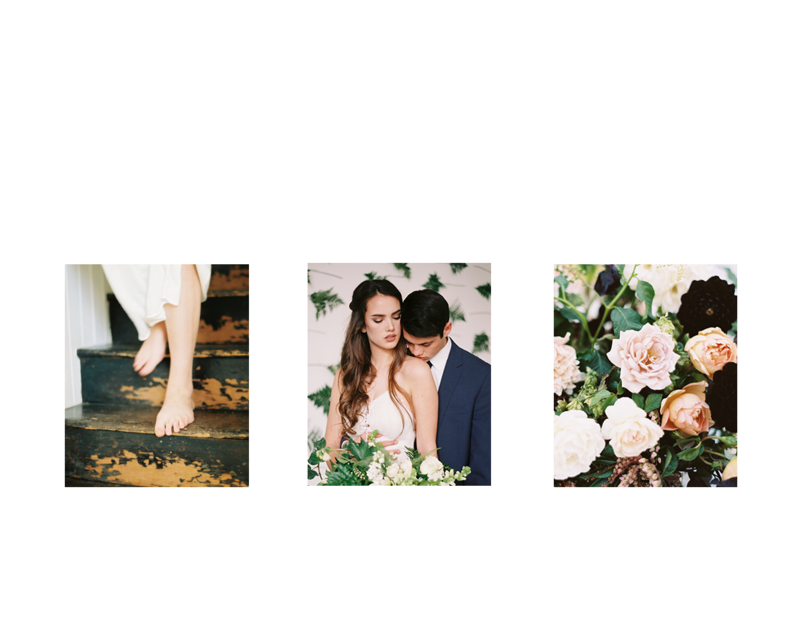 © 2019 Candace Jane Photography|ProPhoto WordPress Blog Design by Northfolk & Co.